Pretreated cotton roll is packed in a heavy duty carton with razor included. Great choice where laundry facilities are not available. 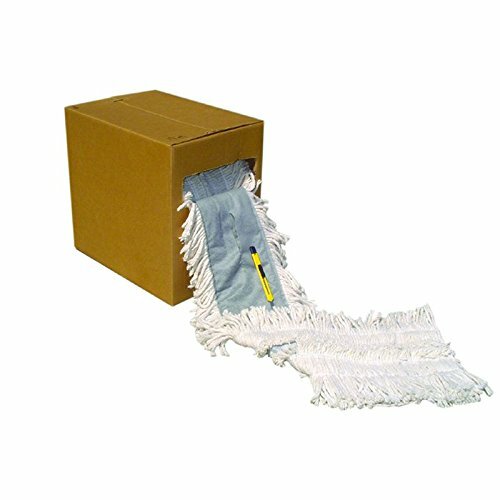 Cut end mop uses standard slot pocket construction. If you have any questions about this product by Nassco, contact us by completing and submitting the form below. If you are looking for a specif part number, please include it with your message.